Now that the snow is gone, it’s easier to get out and look at homes and properties. And there is no one better to help with either selling or buying than Rob McClintock. Rob spent years flipping houses, buying and selling. He is also a contractor, so he was able to fix houses that needed some love. He brings his renovating experience to his dealings with clients. Because of his contracting background, Rob is able to advise sellers about what needs to be fixed and what may not need fixing but should be mentioned up front. For the buyer, he can point out things that need to be fixed, and how much work might be involved. His past experience in buying and selling honed his skills in figuring out the value of properties in different areas and has made him acutely aware of market fluctuations. Rob is a self-defined “high energy person” and focuses his energy on his clients and their needs. He works hard to match buyers with sellers. His unique niche is to help people in urban environments find someplace quiet and rural, with a slower pace and fewer people. He understands rural areas because he also has a background in agriculture, with an emphasis on organic gardening and orcharding as well as beekeeping. On top of that, he is well-versed in off-grid living – a boon for the more adventurous among us. “Right now,” Rob said, “this area has a strong seller’s market. There has been a tremendous amount of economic recovery. 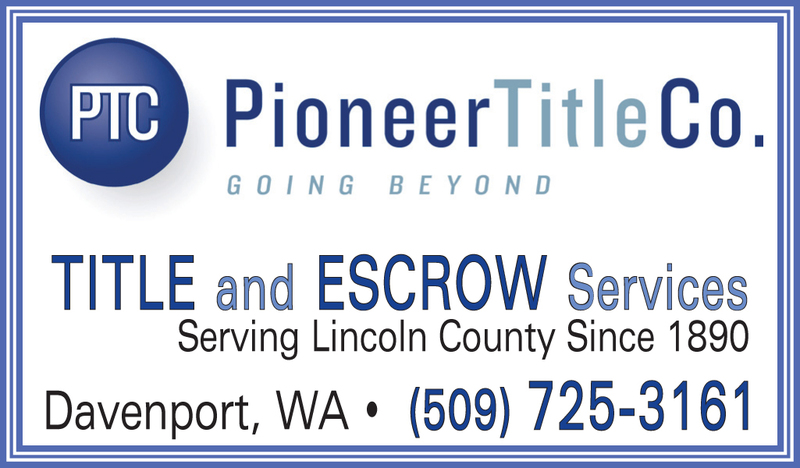 If anyone is thinking about selling, this is a good time to contact me. There are more buyers available than there are properties – especially for high-end properties.” Because of his wide-ranging interests, he has contact with many potential buyers. The property sold within a week to someone who saw it on Rob’s Facebook page. The closing was interesting as it had to be done via electronic media instead of face-to-face. 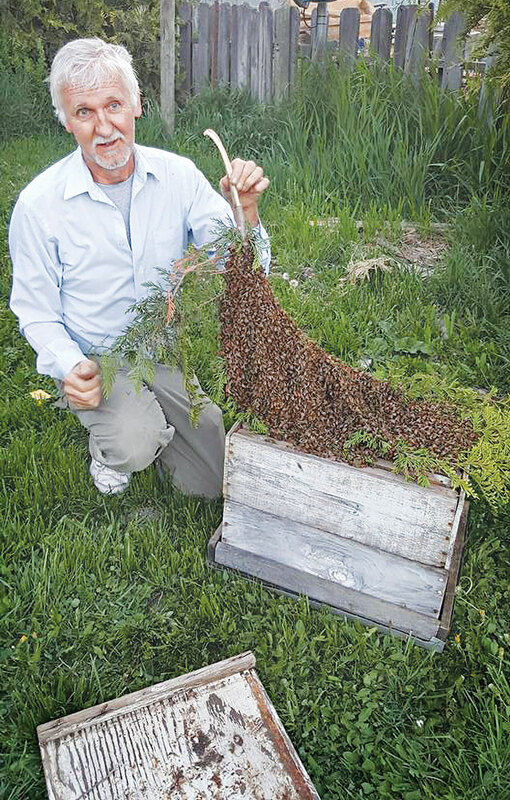 When he isn’t helping people buy or sell houses or land, Rob relaxes by spending time in his garden and orchard and working with his beehives. 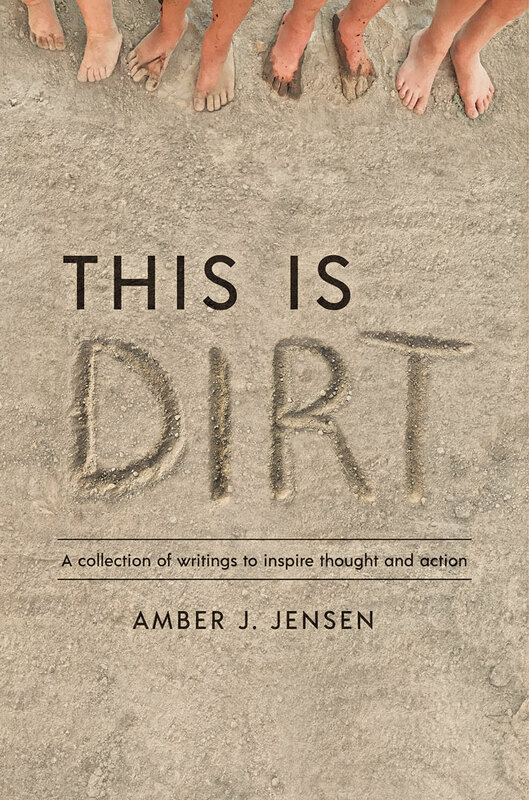 “I’m an earthy kind of guy – but not a hippie,” he said with a laugh. Anyone considering buying or selling a house or bare land should give Rob a call. If you are selling, he may already have a buyer for you. If you are looking to buy, he may know where that perfect place is. 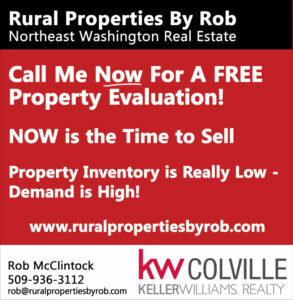 If you want to check out what Rob has to offer before calling him, he has lots of properties showcased at www.ruralpropertiesbyrob.com. The website also includes a blog with information about finding the right real estate agent for your needs, buying and selling tips, and financial information. Rob is easy to talk with. Feel free to give him a call; his cell number is 509-936-3112, and his office number is 509-684-1414. “Whether you’re in the market to buy or sell, I am committed to supporting your real estate needs through every step of the process.” That’s a promise that Rob McClintock will keep. 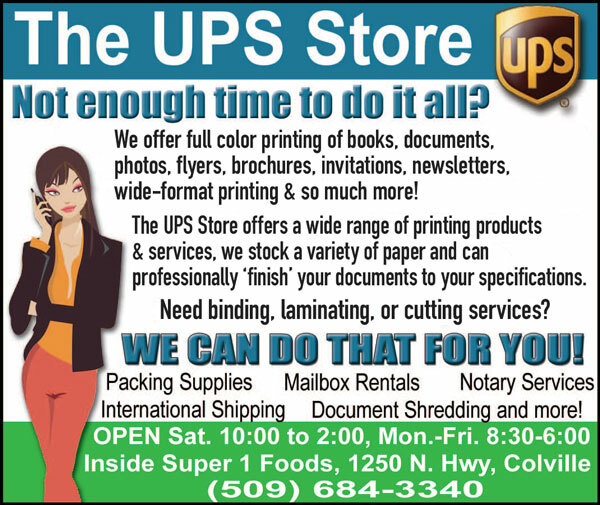 Chewelah Chamber of Commerce – Working hard for you!